Yesssssss, I’m the wildcard 😎 (see 11:30). My ENDO TACTICAL AR-15 stock adapter of course. They love it. I find it’s a real polarizing accessory. 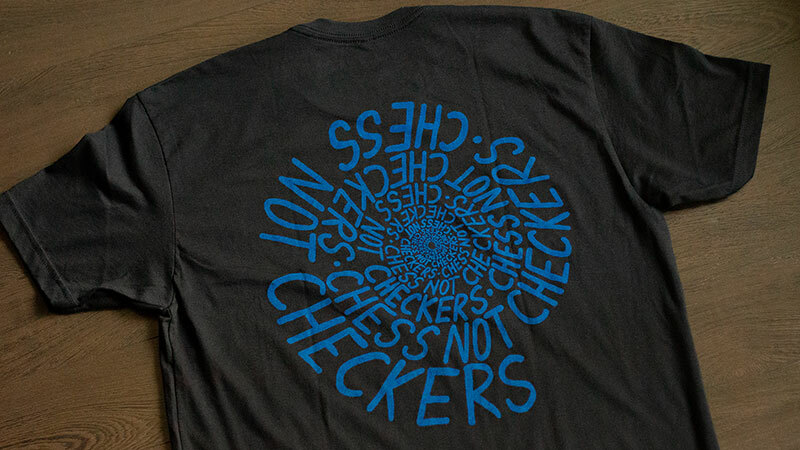 It seems like people are either mad it exists, or they think it’s cool and have one / want one. No matter what category you fall in I’m always happy when people tell their friends about it. I didn’t create it to cure cancer, I created it to have a little fun at the range. Yes I do plan on releasing a gen4 version eventually. 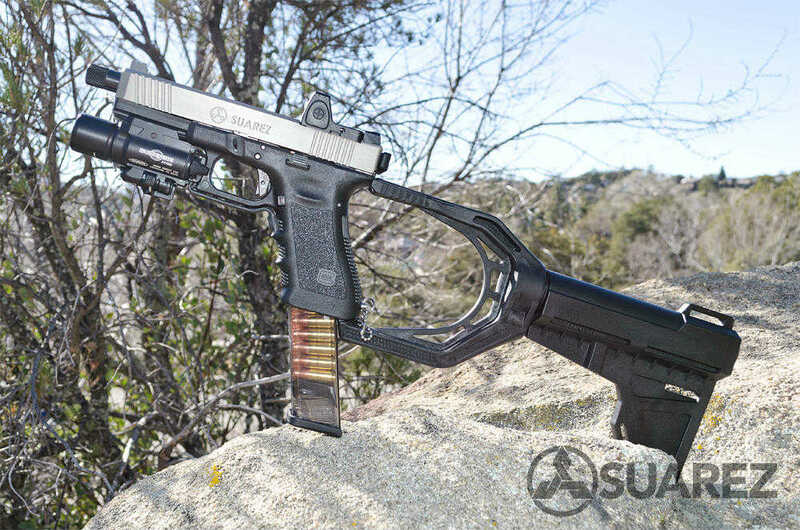 Gat tip: Thanks to the bunch of you who gave me the heads up. Now available at Suarez International. 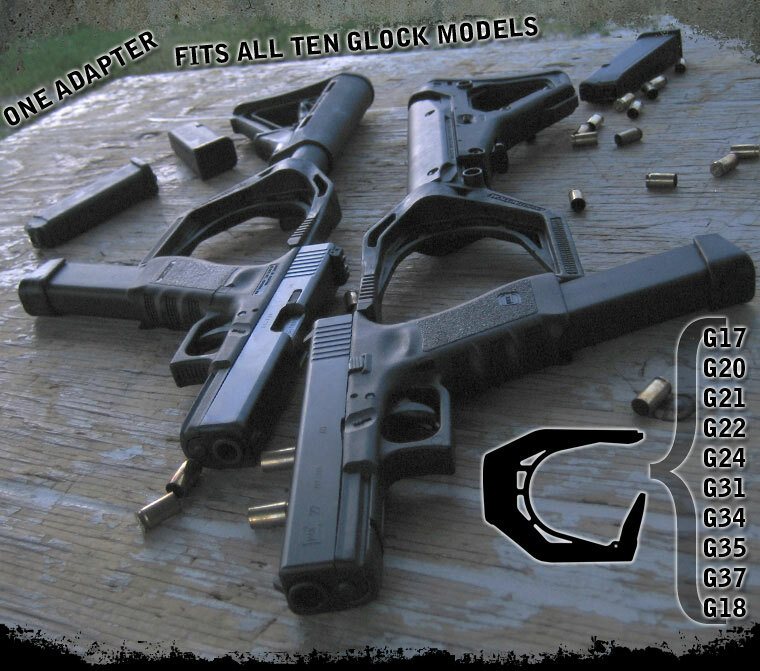 $99 for the kit – ATF approved for pistol use (approval letter included with each stabilizer). If you just want the adapter, no kit you can head over to my company website ENDO Tactical and pick one up for $35. Just wanted to say a quick “thanks Mike” for the click-thru traffic yesterday and today! While I’m sorry that you seem to think our (legal) idea is “probably the stupidest idea you’ve seen in a while”, I am glad that some of your comment-posters don’t have that same opinion. We will continue to do what we can to draw attention-to and support-for the 2nd Amendment as we know you are in the habit of doing also. Thanks again for the publicity, even if you didn’t like the idea. Haha there you go… That was in reference to Defacing Money Like A Douchebag In The Name Of The 2nd Amendment. Every time I criticize a person or a company, many of you blow up the comments or email me in outrage. That said, many of you also agree with me. Neither case really matters, because this blog is about my opinion, and the truth is whether it be in favor or against whatever I’m talking about most of the companies or people I talk about in those posts genuinely appreciate the exposure. There’s the occasional person or company that takes it really personally at first, but they usually end up coming around (or I’m assuming at the very least, forgetting about it anyway). All sorts of personality types and egos out there, that’s bound to happen occasionally. I normally don’t ever hear from the really big companies (Glock, Hi-Point etc…) because I think so far they would prefer to distance themselves from guys like me. For example July 17th, 2012 or as I like to call it “Black Tuesday”, Glock even quit following me @GunBlog on Twitter because I imagine they didn’t appreciate my relentless humor. The unfollow was enough to know I’m doing my job ;) If Glock only knew how many people I’ve put onto their magical firearms… I seriously don’t shut up about them if you get me going. Anyway, just thought I’d share that. Hope everyone has a great weekend. 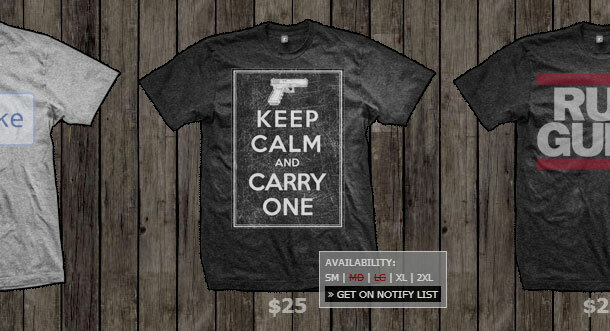 Go Here http://www.facebook.com/GunBlog “Like” the page and leave this comment “mrcolionnoir.com”. 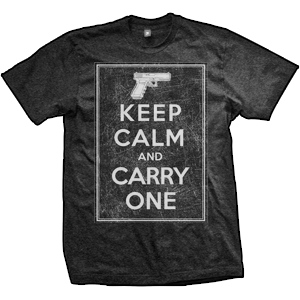 Then go here http://www.facebook.com/COLIONNOIR “Like” the page and Leave the comment “Endoapparel.com” and you’re finished. Giveaway will end on December 31st. If giveaways aren’t your thing, and/or you need an awesome gift for yourself or someone else, you can hit up ENDO Apparel any time. If you head on over to ENDO Apparel you’ll notice now when you pass your mouse over a shirt, the availability of the sizes appear in the bottom right corner along with a link to the page where you can enter your email address for notification on the sizes that are sold out. 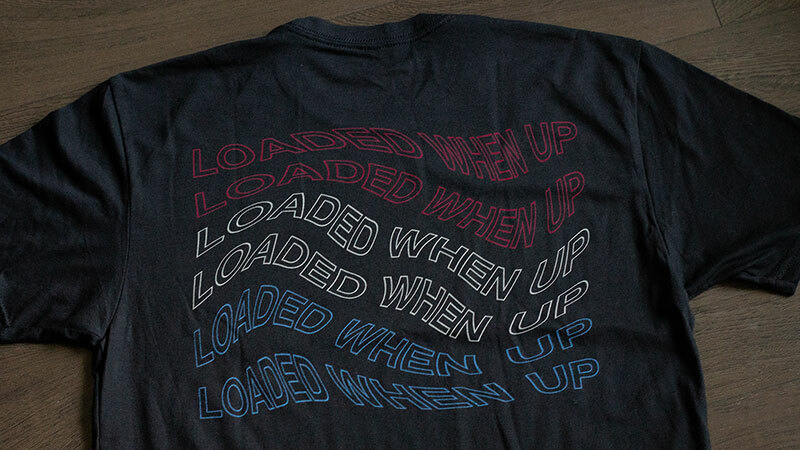 This should eliminate some unnecessary clicking for those that want a quick update on whether or not a t-shirt is in stock. If you have any suggestions you think I might be interested in, please contact me via the email address in the sidebar.